METAL PLAQUES. Whether Architectural, Etched or those meeting ADA specifications - Sign Pro has the right plaque for you. 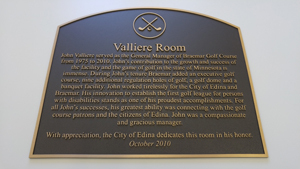 Recognize an individual or place; capture a historic footnote; or use a plaque for signage.